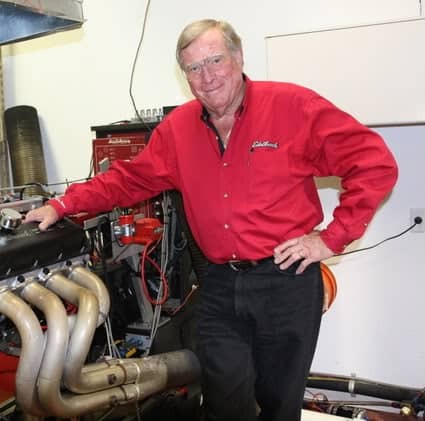 We drove an excellent example of the Total Performance Package back then in 2002 in the streets around Edelbrock’s Torrance, California headquarters — Vic Edelbrock’s own 1967 SS 396 Chevelle. 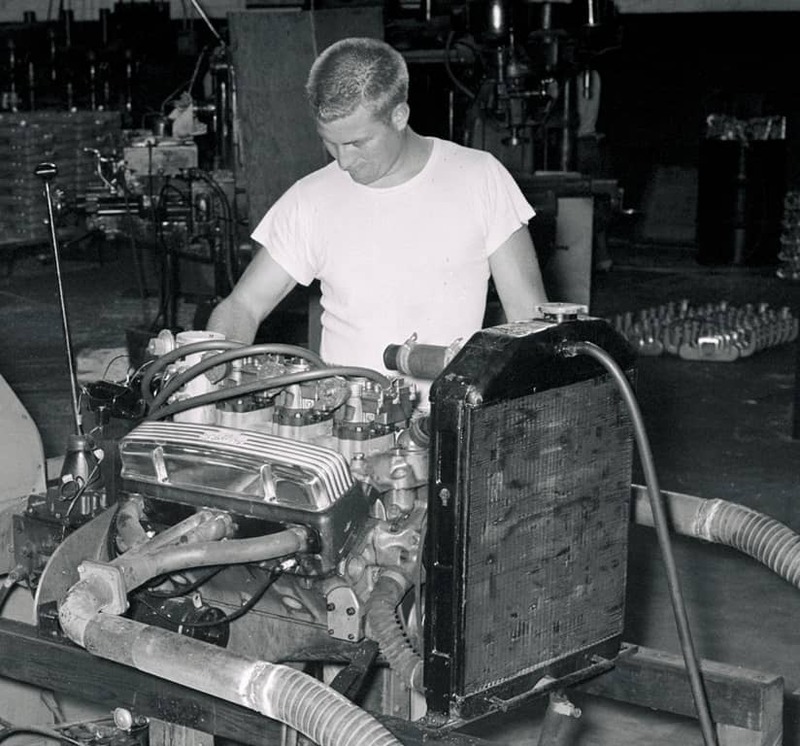 With an Edelbrock intake, cams, heads, carbs and water and fuel pumps, the 468- cubic-inch big-block Chevrolet made 540 hp and 539 lb-ft of torque (those are gross figures, not today’s legal SAE net measurements). 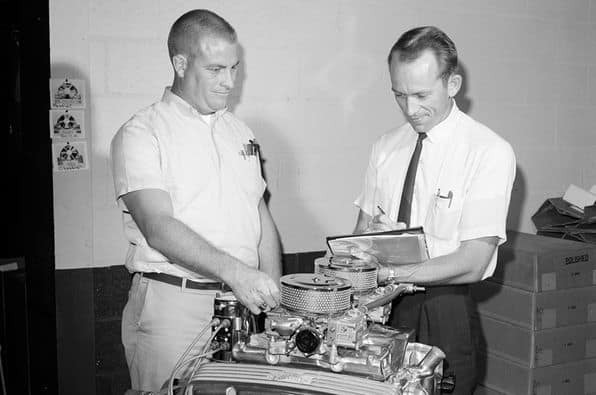 In keeping with the Total Performance Package philosophy, the car also came with Edelbrock springs, shocks, trailing arms and wheels. 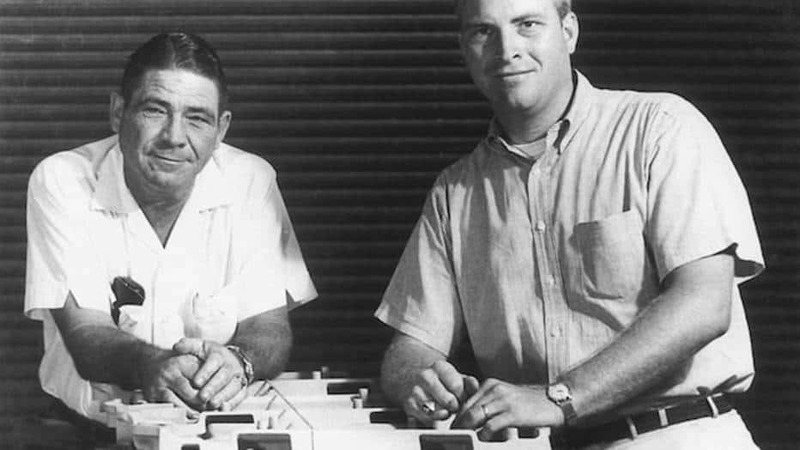 All we needed was a cigarette behind one ear. 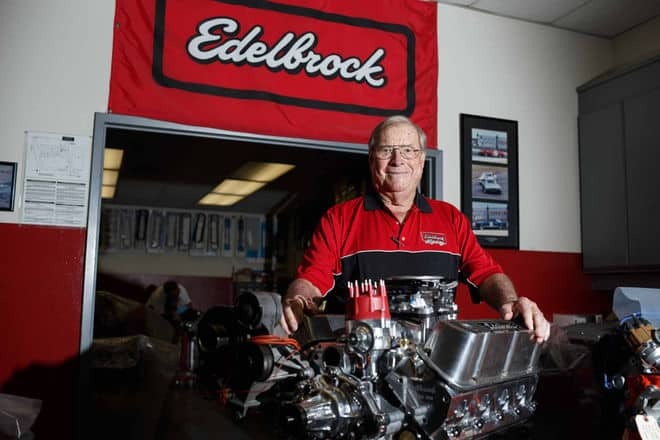 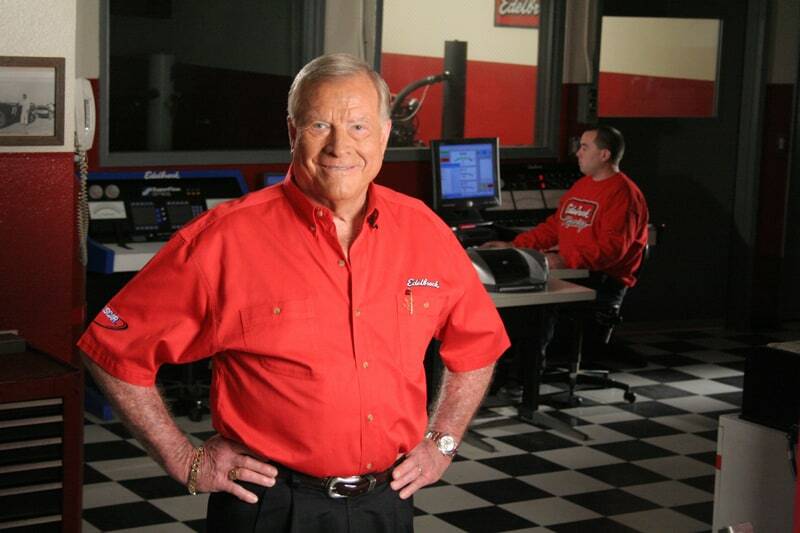 The Name will Live on in the Automotive World and always there will be a part of the Edelbrock family on an engine if you are a performance fan. 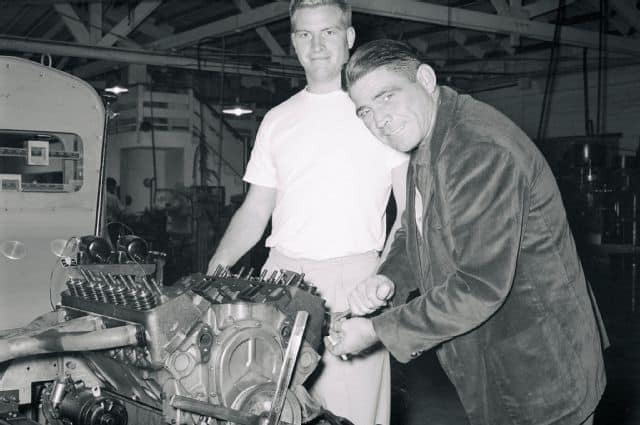 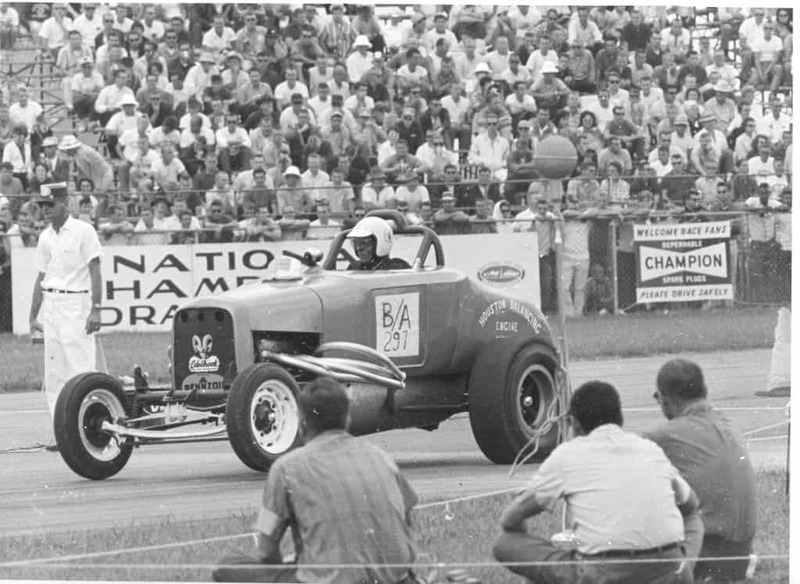 This entry was posted in Blog, General Info and tagged big block, Chrysler, classic, coupe, custom car, Drag strip Dry lakes, Edelbrock, ford, general motors, hot rod, mopar, muscle car, Performance parts, roadster, sedan, Small Block Flathead V8, tourer.